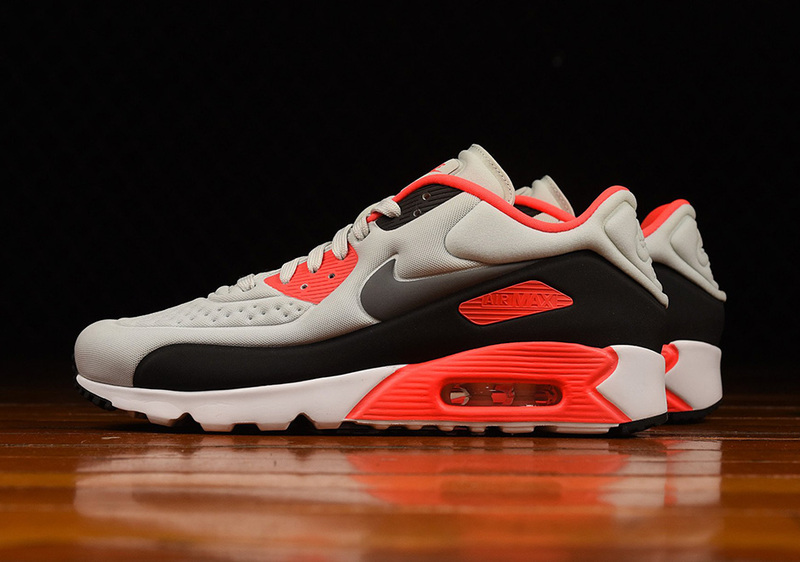 The latest evolution of the iconic Nike Air Max 90 “Infrared” will release this Friday, July 29th. 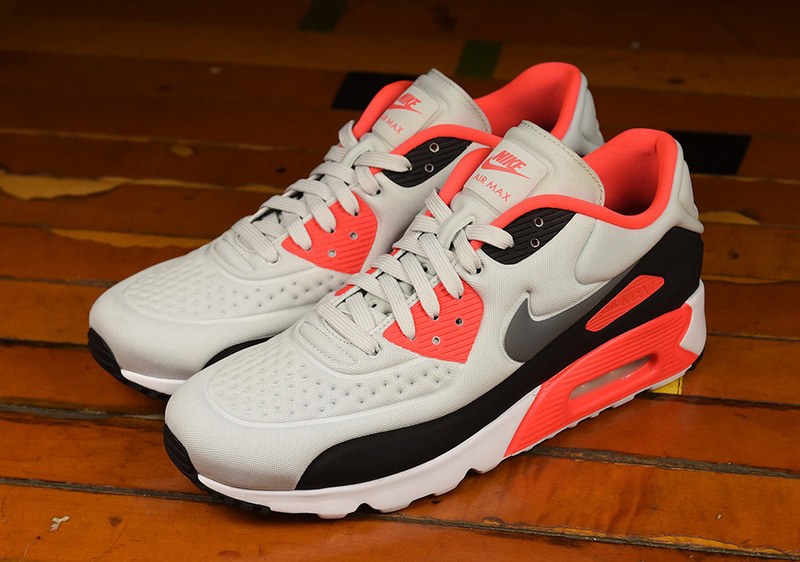 Known as the Nike Air Max 90 Ultra SE, the numerous panels of the 1990 classic have since evolved into this seamless neoprene-like mesh construction for a simplified albeit effective homage to one of the most recognizable colorways to ever land on a Nike branded running model. 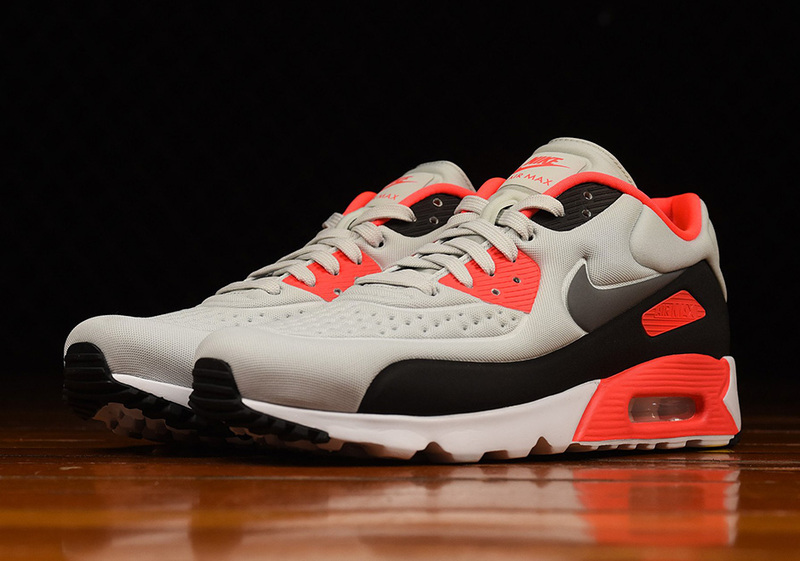 The vibrant Infrared touches can be found on the lining and midsole while an off-white Sail adds a vintage effect to this freshly minted Air Max 90 variation. 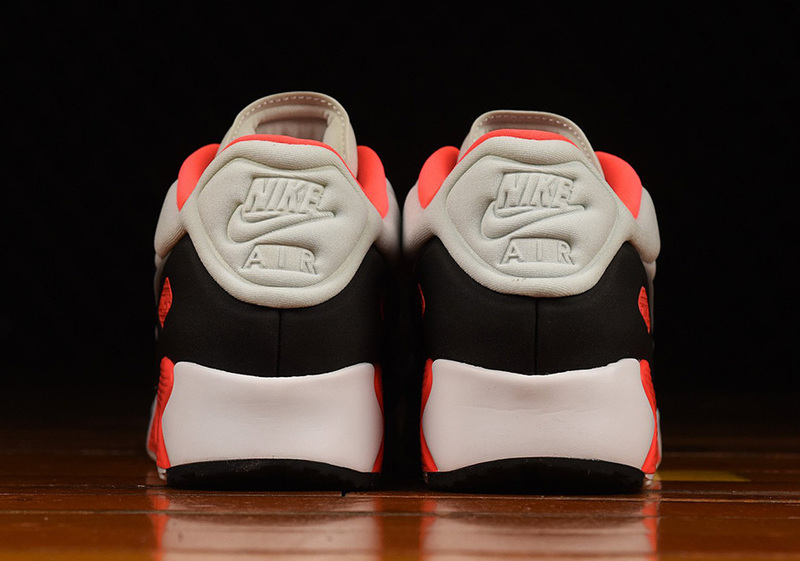 What do you think of the latest incarnation of the Infrared AM90? Check out more photos after the break and stay tuned for more release date updates right here on Sneaker News.